At the beginning of the 20th century the Swiss composer and music educator Émile Jaques-Dalcroze developed eurythmics. 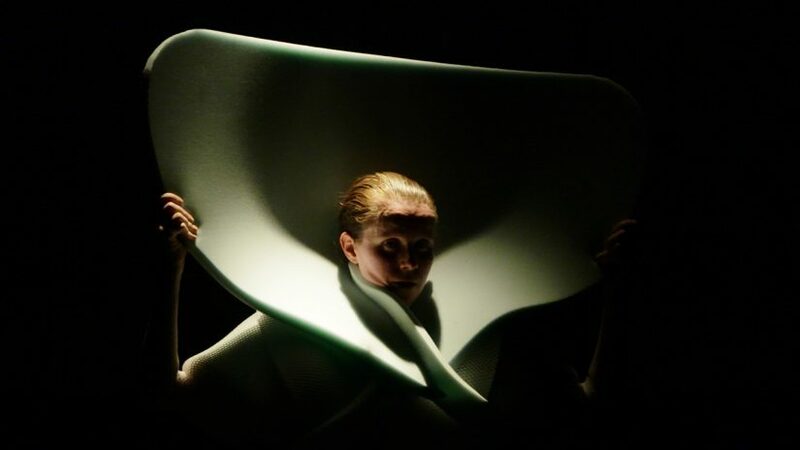 The intention was to find an expression of a “new human being” through the combination of music and movement. In slave to the rhythm five dancers approach this ideology from today’s perspective. Accompanied by a rather strict pianist, a Dadaist fitness training develops: harmony tilts into totalitarianism, the mechanical into the living, while the rhythm increasingly leads a life of its own. PIETER AMPE was born in Burundi in 1982 and grew up in Ghent. 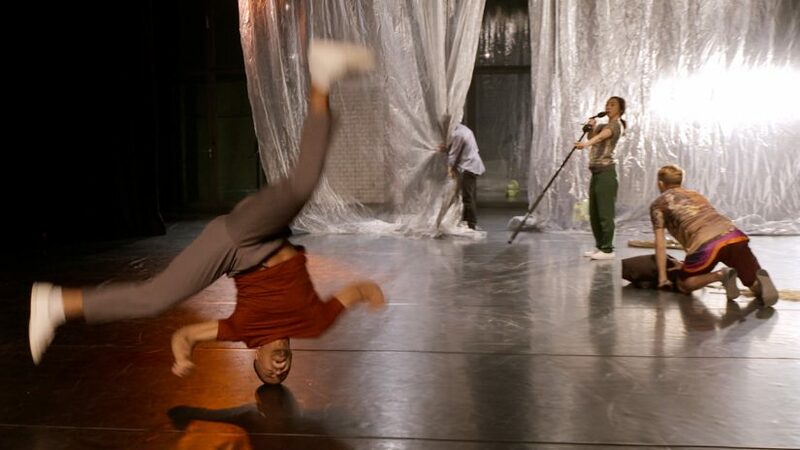 After his education in Salzburg, Arnhem and Brussels, he danced with Anna Teresa De Keersmaeker & Rosas. 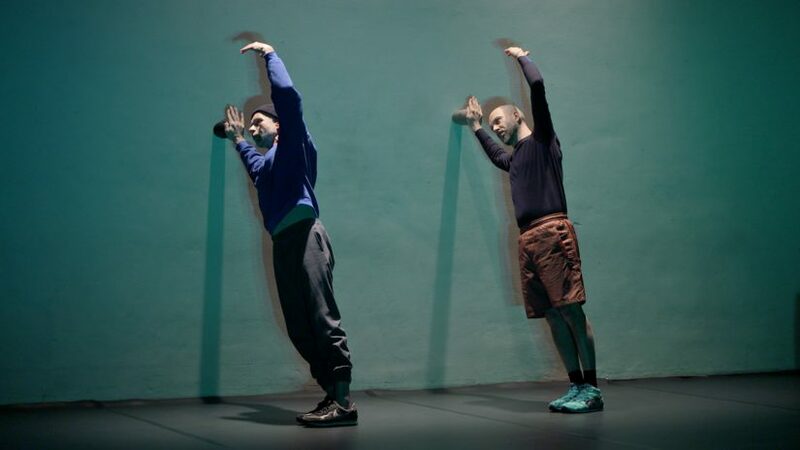 In 2009 Pieter became Artist in Residence at CAMPO (Gent), where he created two duets together with Guilherme Garrido, which toured worldwide. In 2011 Pieter created a duet with his brother Jakob Ampe. In 2014 his solo So you can feel premiered. Since 2015 Pieter has focused on group choreographies in Brussels, Bergen and Reykjavik. He has not cut his beard since 2012. JESSICA BATUT was born in Brussels in 1979. After her training as an actress at the Theatre National de Bretagne she completed the Essais Training at the CNDC in Angers in 2005. Since 2003 she has been working as a dancer and performer with François Tanguy, Stanislas Nordey, Nathalie Garraud, Manah De Pauw, Latifa Laabissi, Pieter Ampe, Boris Charmatz, Hermann Heisig and Lénio Kaklea. Own works: I’m asamurai (2006), Where is Bobby? (2009), and For Rabbit (2010). In 2018 Jessica played the role of Miss Mandel in Suspiria by Luca Guadagnino. IXCHEL MENDOZA HERNANDEZ is a Mexican choreographer and dancer living in Berlin. In 2015 she completed her MA SoDA at the HZT Berlin. As a dancer and performer she has worked with Kat Válastur, Elpida Orfanidou, Clement Layes and Susanne Kennedy, among others. 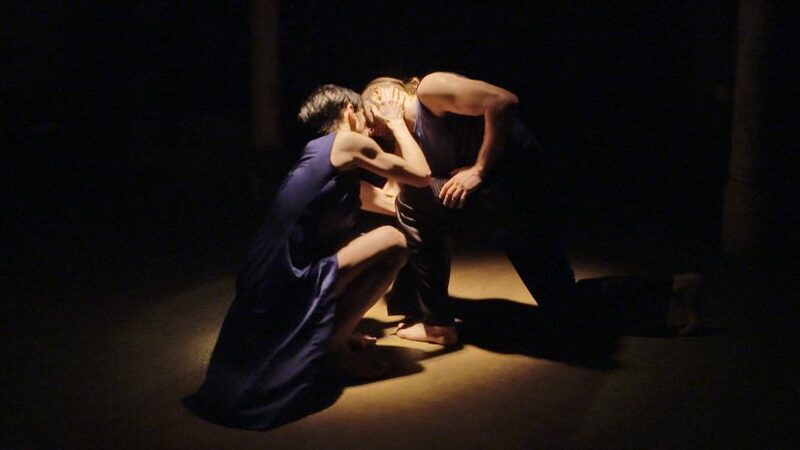 In June 2019 her latest work The Reversed Alchemist: Figure 1-3 will be premiered in Berlin. ELPIDA ORFANIDOU is a Greek choreographer, pianist and pharmacist. Her works have been shown in Germany, Greece, France, Australia, Spain, Austria, Croatia, Holland and Mexico. In 2017 Elpida initiated the dance and herbal laboratory Pharmacist or Ballonist, together with guests. 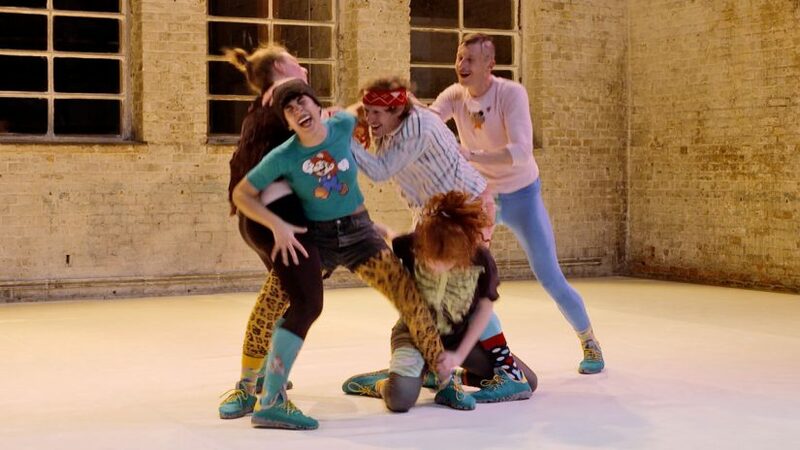 ALMA TOASPERN works as a dancer, choreographer and teacher between Leipzig and Copenhagen. After her studies at the HfMDK Frankfurt and at P.A.R.T.S in Brussels she works all over Europe with Bobbi Jene, Trajal Harrell, Alexandra Bachzetsis, Ioannis Mandafounis, Hermann Heisig, Irina Pauls and others. 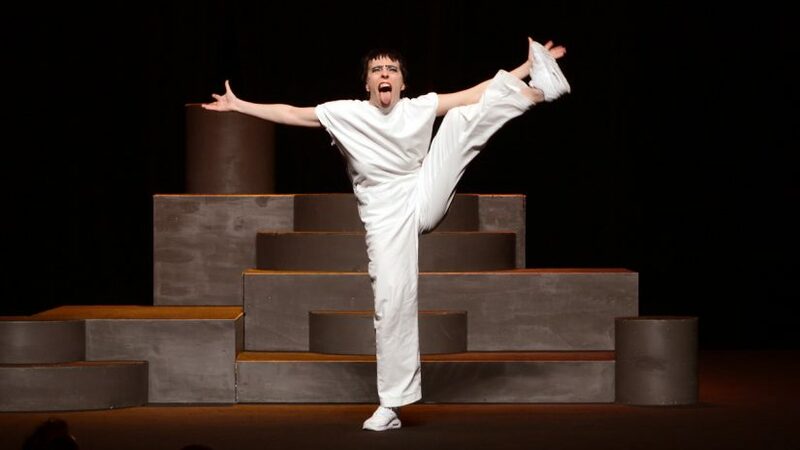 Since the season of 2018/2019 she has been a permanent member of the Compagnie Corpus at the Royal Theatre in Copenhagen. GUNNAR WENDEL/ KASSEM MOSSE is both an alligator in the mud (Julian Weber in the taz) and a producer of electronic music who thinks too much. He lives and works in Leipzig. 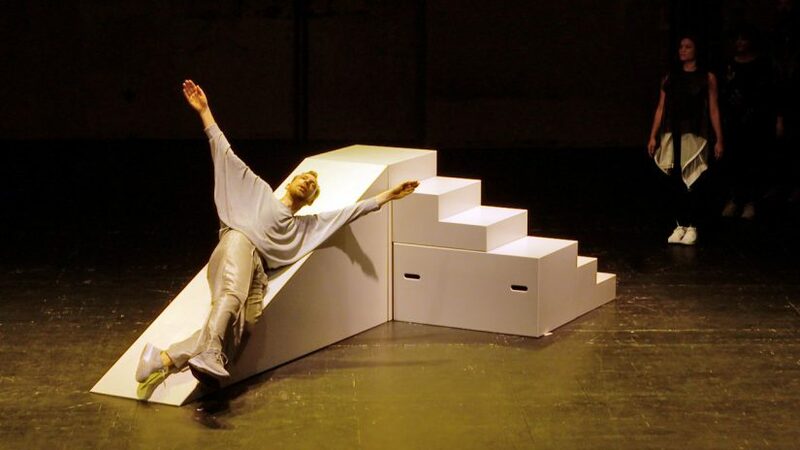 A production by Hermann Heisig in coproduction with Schauspiel Leipzig and HELLERAU – Europäisches Zentrum der Künste Dresden. 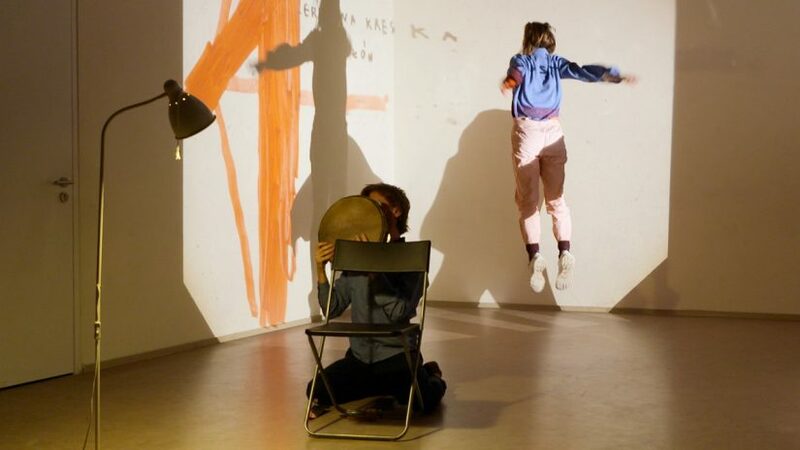 Funded by the Performing Arts Fund from the funds of the Federal Government Commissioner for Culture and the Media and the Kulturstiftung des Freistaates Sachsen. 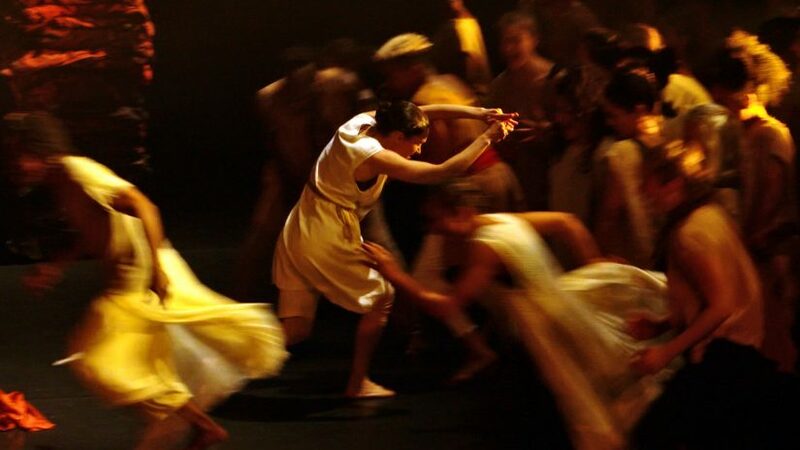 Supported by the NATIONALE PERFORMANCE NETZ Guest Performance funding Dance, supported by the Federal Government Commissioner for Culture and the Media, as well as the Ministries of Culture and the Arts of the Countries.